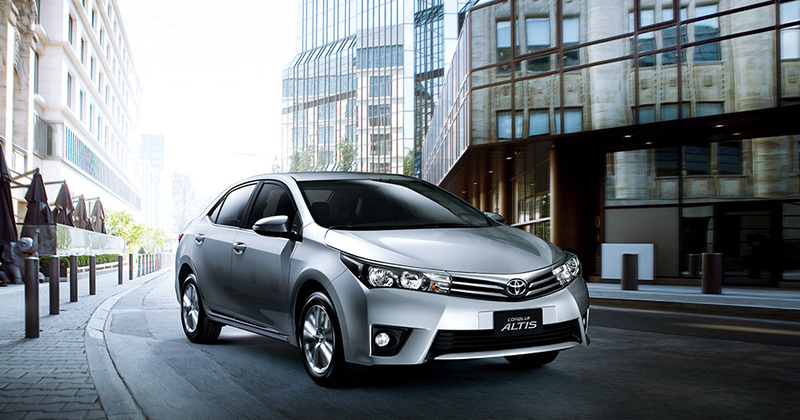 Toyota Corolla headed for Auto Expo 2014 in February. Deputy Managing Director Toyota India, Mr Sandeep Singh, has said that the new cars will be available only in 2015. Corolla features LED headlights, tail lamps and all new alloy wheels. 2014 Corolla has more defines lines, sporty larger dimension than it’s predecessor. 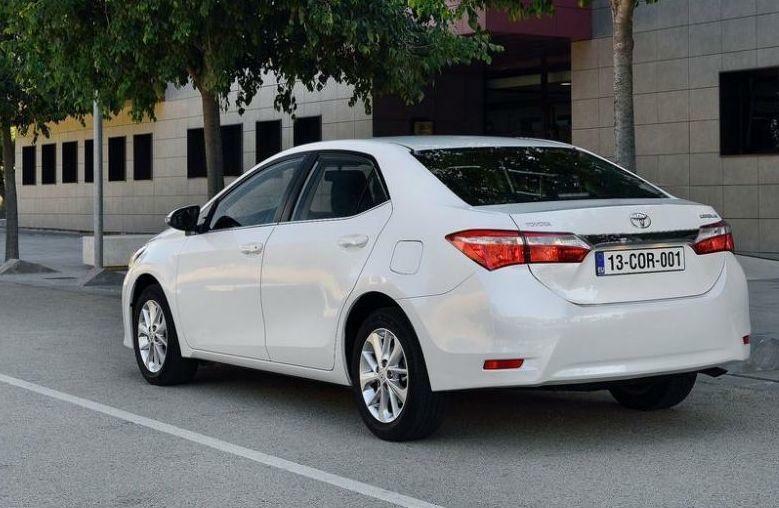 The wheelbase of corolla has increased 75mm, it means more room inside the car. The interiors have been updated includes a new dashboard, instrument cluster and upholstery. The cabin has also optimized for noise insulation and the electronic system features a bluetooth hands-free calling system and a push button start option. Corolla will be available in two engine options a 1.8litre VVT-i petrol engine which deliver 138Bhp and 173Nm of torque, a 1.4 litre D-4D turbo diesel engine which deliver 87Bhp and 215Nm of torque. For safety it is mated with Airbags and EBD. Toyota has made an effort to increase the fuel efficiency of the Corolla. The CVTi-S with the automatic transmission has been tweaked to consume lesser fuel. 2014 Toyota Corolla will be manufactured in Turkey.